See scan - very good condition. 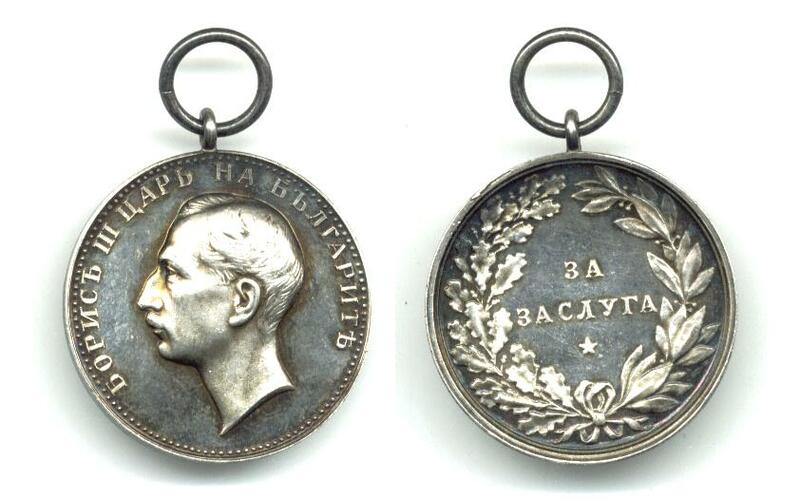 This is a very nice King Boris III WWII issue of this Royal Bulgarian merit medal. Made of Sterling Silver. 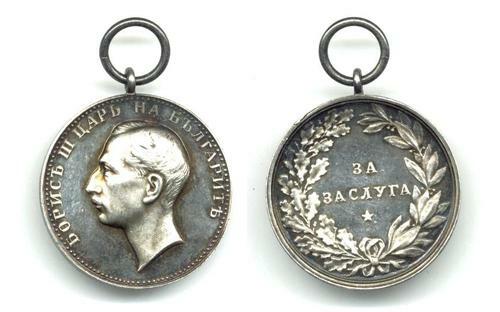 Nice and rare collector piece and one of the nice Bulgarian medals.